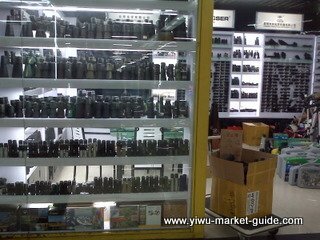 Yiwu actually just has less than 300 manufacturers for electronics. 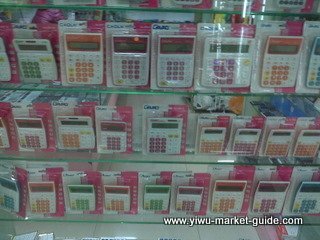 It's not like Shenzhen, a city full of electronics. 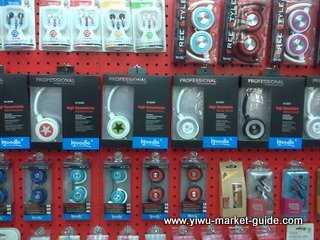 If you're just for electronics, Yiwu is not a right place for you. 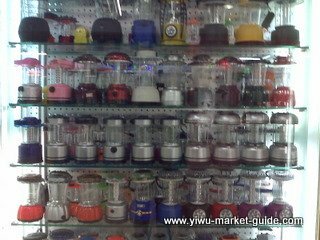 You need to go to Shenzhen, but if you're also looking for something else, then you can consider coming to Yiwu. 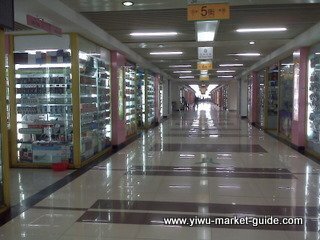 The products in Yiwu electronics market are mostly not produced in Yiwu. They're from Shenzhen, Guangzhou and Ningbo. Most of the vendors here distributors and representative offices. 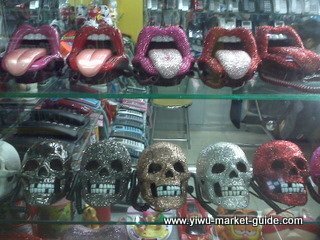 However, Yiwu is GOOD for small cheap new things, or we say accessories. 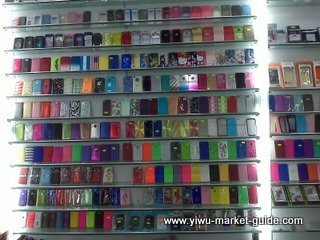 Like silicone mobile cases, ipod case, iphone case, ipad case, blackberry cases... and the suppliers here are very fast with new designs. 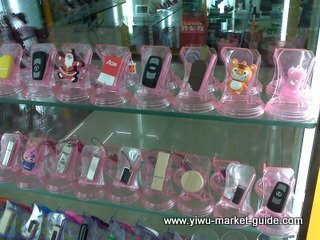 The variety here is really good: flash lights, memory sticks, mp3, psp, usb fans, cameras, SD cards, phones, dvd players, earphones, speakers, mobile cases, batteries, calculators... mixed and assorted.